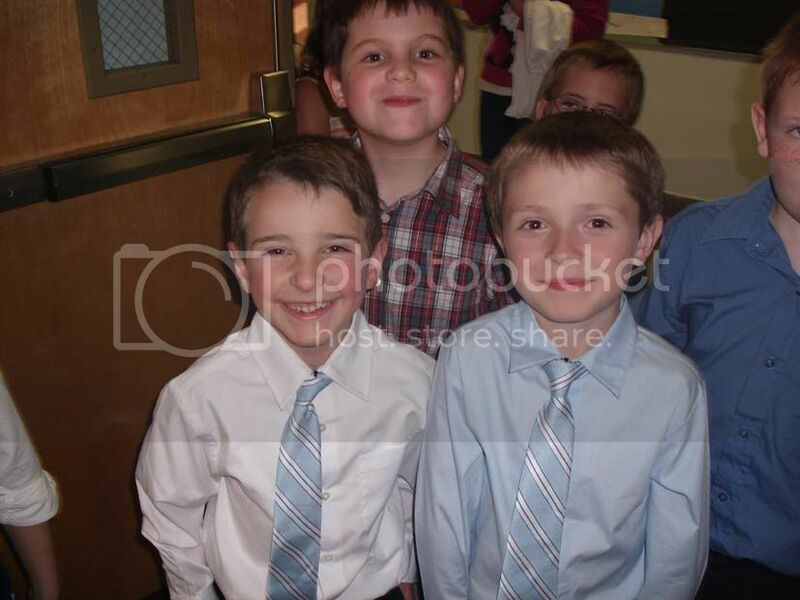 Dressed to the nines at the elementary students for the spring concert. 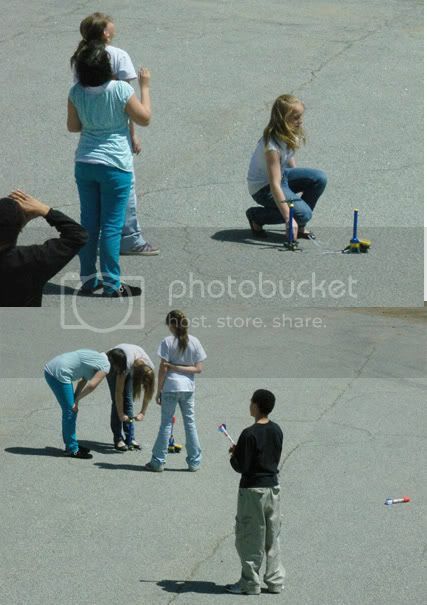 Mr. Rathbun’s Technology students learned about pressurized rockets and practice a few blastoffs. 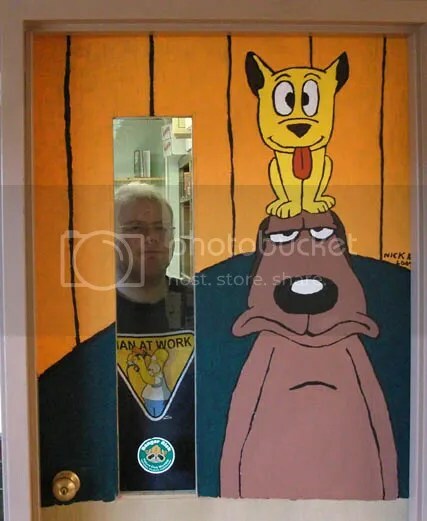 Art students create wonderful art on the doors in the school. 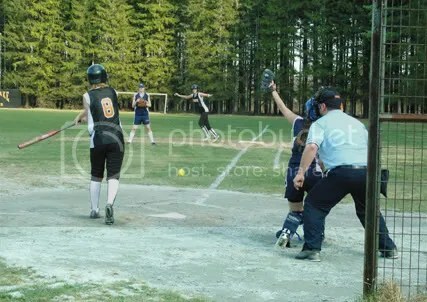 Baseball and Softball have started with the home team getting two victorys on Monday. 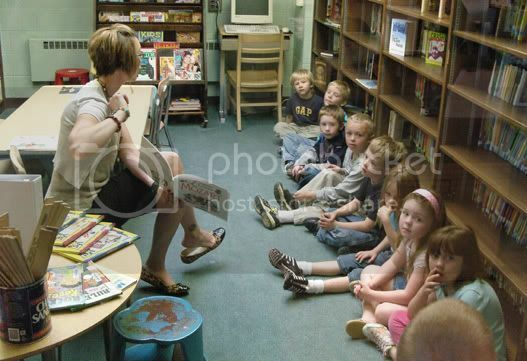 Art Teacher – Ms. Arsenault — read some books of her childhood books to the kindergarten class. She is framed with by the reading room door that has been enhanced by one of the schools top student artist. 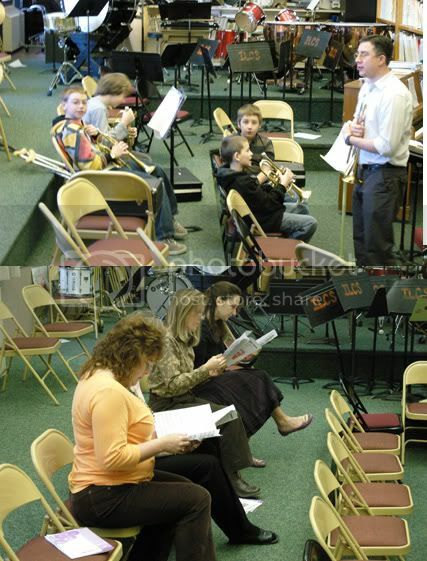 In the morning various staff and faculty members practice for the Women’s Choir and under Mr. Dora’s tutelage the fifth graders practice their instruments.